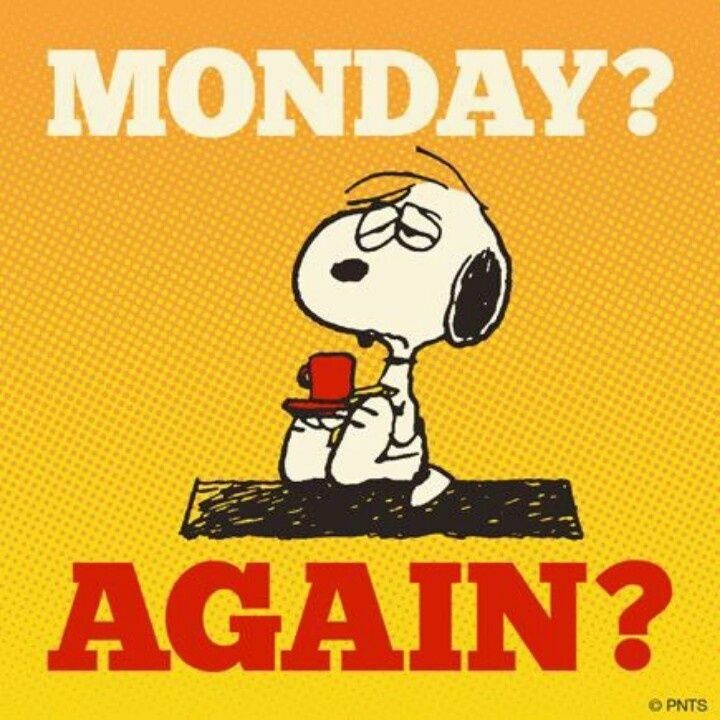 Oh it’s Monday again! Saturday we got lots of things done and got up to date with house jobs and I am up to date with my work! Miracle of Miracles!!!!! Yesterday DH, Youngest and I left home at 6.00am to get to the swimming pool for the swimming open. 300 eager swimmers began to arrive by 7.00am, some having stayed overnight at one of the local hotels, with their parents, guardians, grandparents, aunts, uncles and anyone else! DH was commentating all day, Youngest was organising the swimmers for each race and I was in Event Control with the recording equipment! It was a very, very long day with quite a few problems especially with one person and with a few issues with parents and one coach! It is a shame that the whole day which was a success for the majority and helped by so many giving their time that a few can create such problems! One of our parents gave me a lift home and I walked back in at 6.30pm and Treacle was extremely pleased to see me, which made up for all the rest!!!!! DH and Youngest got back an hour later having stayed to break down the sound equipment. The sky has been this colour today and Treacle has had to be persuaded to go out between the rain showers, she was not happy!!!!! They are saying at the end of the week we may get snow but not very likely in our part of the country!!!! I have been at my desk all day working and Treacle has been quite happy in her basket and the heating is on. It does not take a lot to please Treacle!!!!!!! This week is another busy week with work and I have some other things I need to get done as well. Like before Christmas I could do with another few hours in each day!!!! Some good news Youngest has passed his Level 1 Coaching course for swimming so he is really pleased and we are so proud of him. I hope your Monday is going well and a great week, even if the weather is not co-operating. This entry was posted in The Boys, Treacle's Wednesday Wag! on January 9, 2017 by scullybooks. What a beautiful pool! We have more than enough snow here. We’ll box lots of it up and send it your way, Treacle! We had 6″ of snow on the ground on Saturday, then Sunday brought over an inch of rain! Lots of flooded streets, some businesses and homes as well!! Today the sun peeked out as I brought my dad home from the hospital…it didn’t last long as another storm moved in and brought more (light) rain with more expected this week, or maybe snow 🙂 Glad your crazy weekend is over and you are as caught up as possible! Yay for Youngest! !